Maysoun Fletcher earned her J.D. from the Chapman University School of Law in 2001 and her B.A. from the University of California at Irvine in 1997. 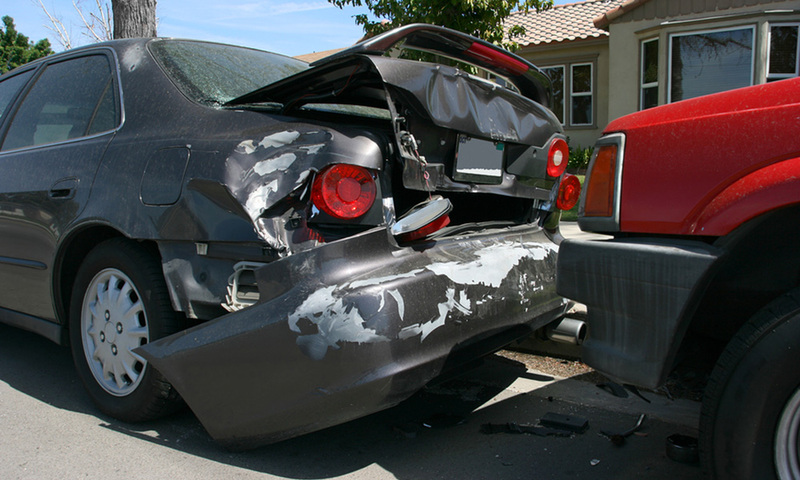 Her Las Vegas practice focuses on personal injury, criminal defense, and DUI. She is a member of the State Bar of California and the State Bar of Nevada, and she is admitted to practice in the U.S. District Court for the District of Nevada. Ms. Fletcher is fluent in Spanish and Arabic. 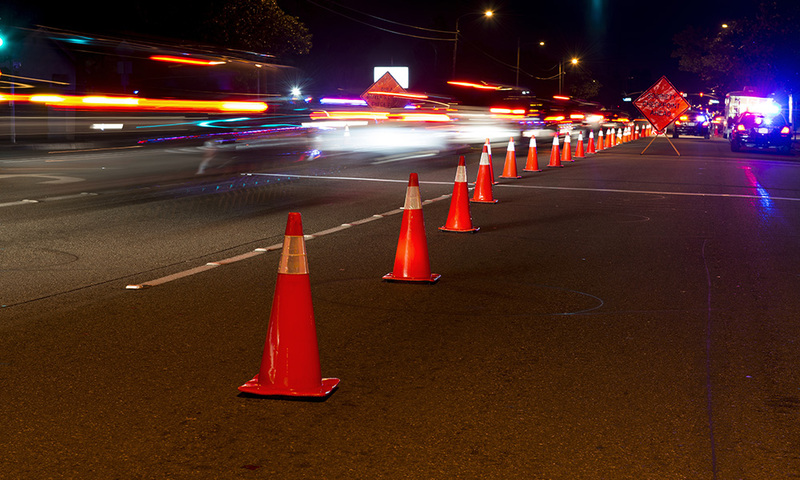 Are Ride-Sharing Apps Like UBER Responsible for A Decrease in DUIS in Nevada? 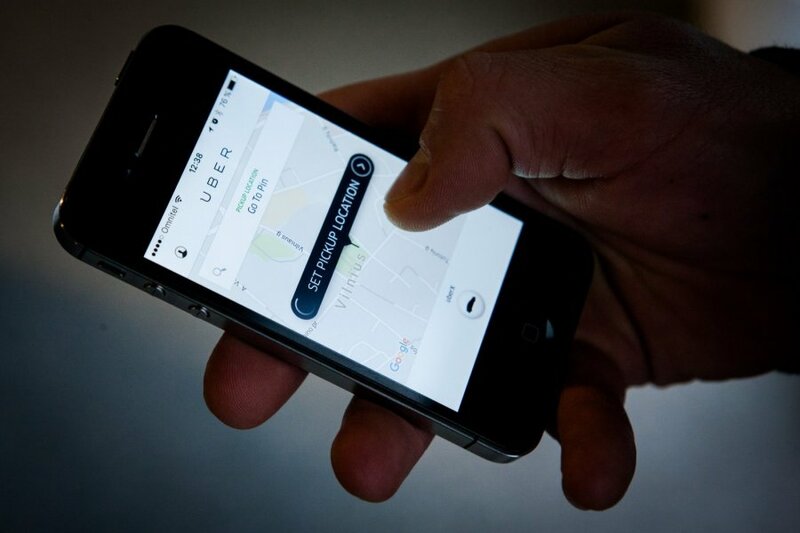 By Maysoun Fletcher| 2016-07-29T18:04:24-07:00	May 19th, 2016|DUI|Comments Off on Are Ride-Sharing Apps Like UBER Responsible for A Decrease in DUIS in Nevada? 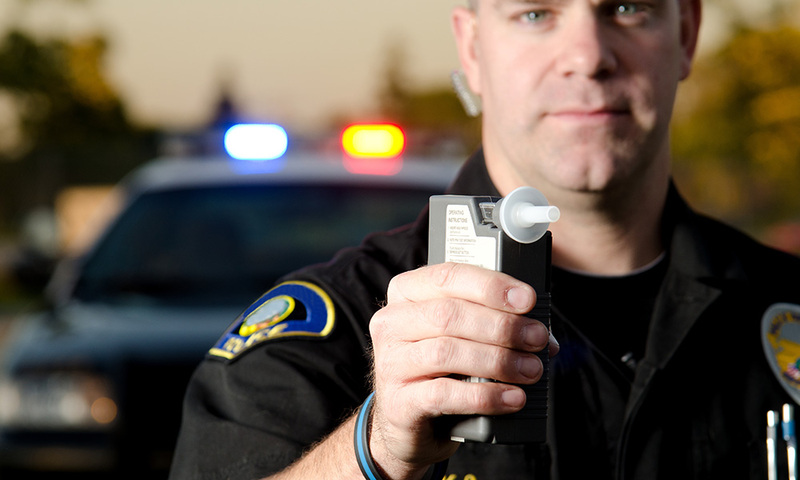 What is Nevada’s Drugged Driving Law and How Does it Affect You? 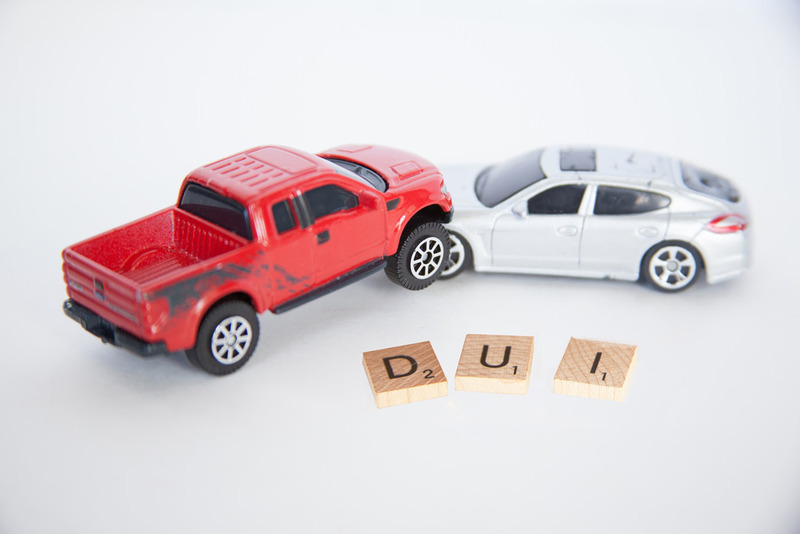 By Maysoun Fletcher| 2016-07-19T15:59:38-07:00	April 12th, 2016|DUI|Comments Off on What is Nevada’s Drugged Driving Law and How Does it Affect You? By Maysoun Fletcher| 2016-06-06T19:22:20-07:00	December 16th, 2015|DUI|Comments Off on Deportation For DUI? 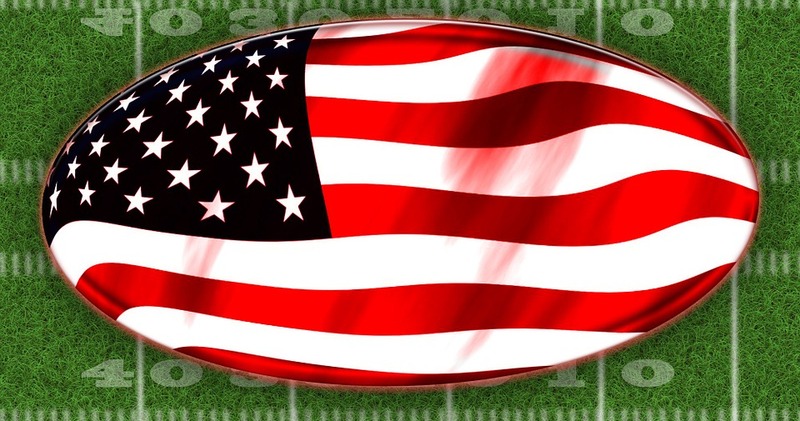 By Maysoun Fletcher| 2016-06-20T21:55:19-07:00	December 14th, 2015|injury|Comments Off on Are You An Immigrant?